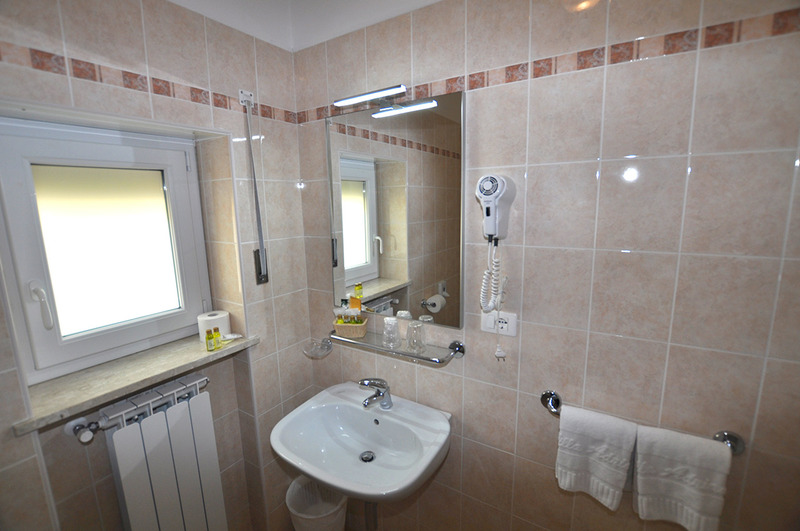 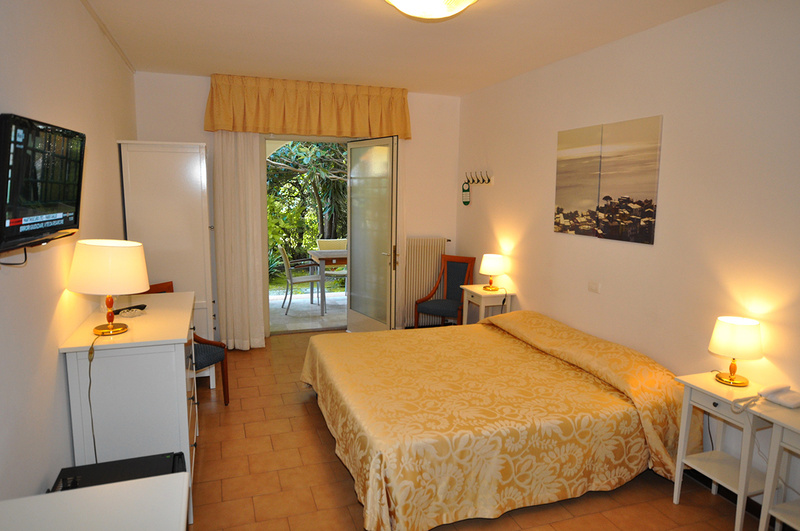 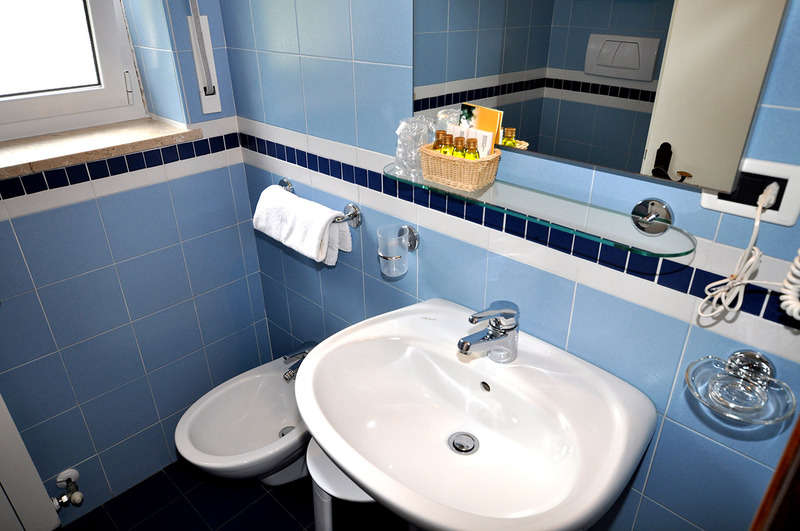 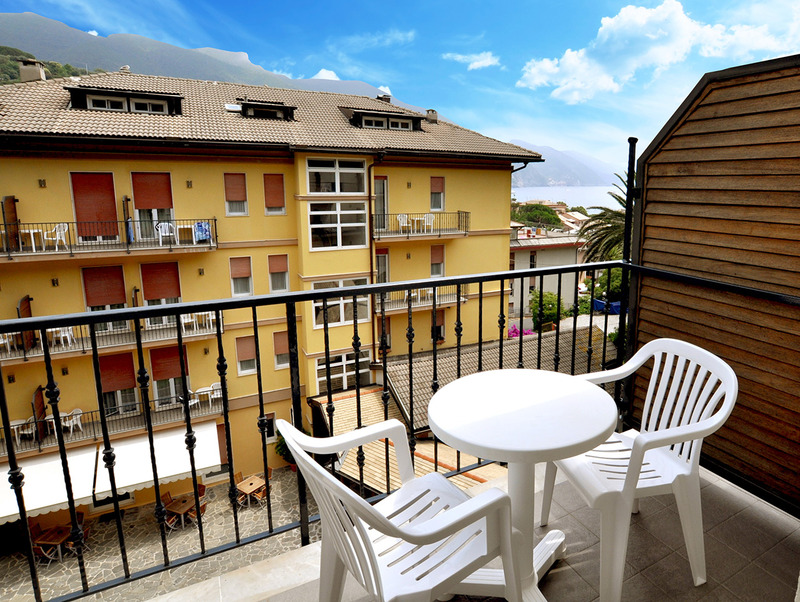 Hotel Villa Adriana offers comfortable single, double/twin, triple rooms, mini-suites and family rooms. 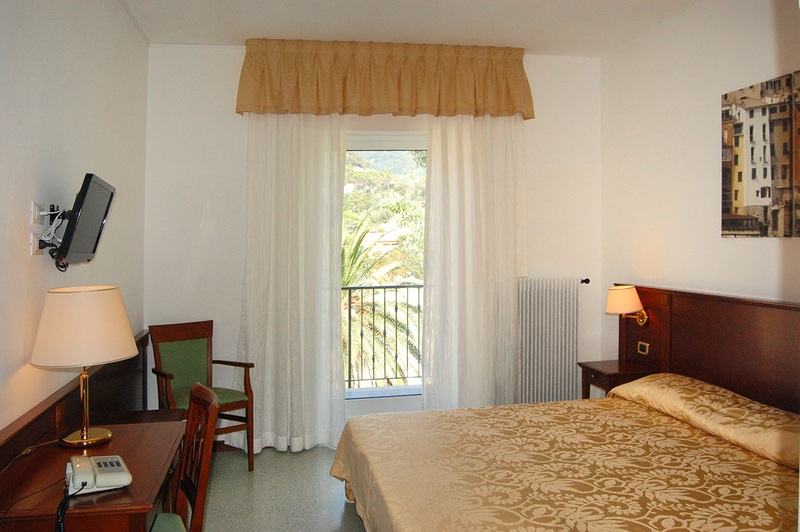 In some of the double rooms it is possible to add a 3rd bed or a baby crib. 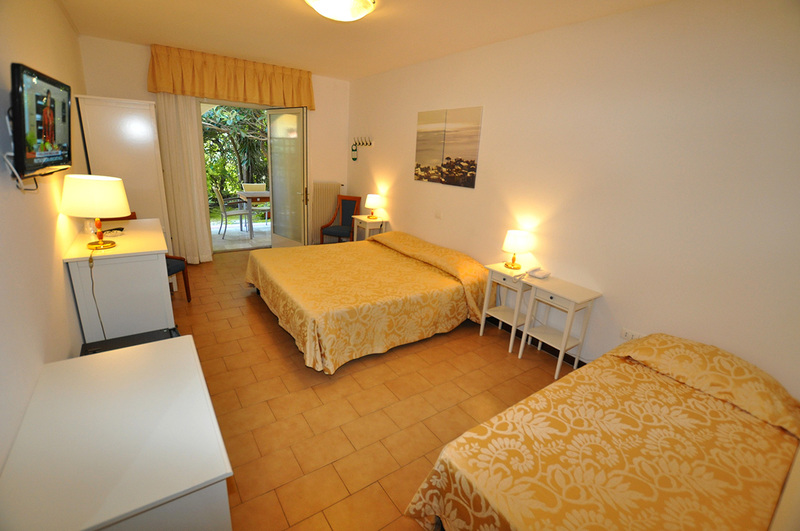 In all the double rooms it is possible to divide the beds. 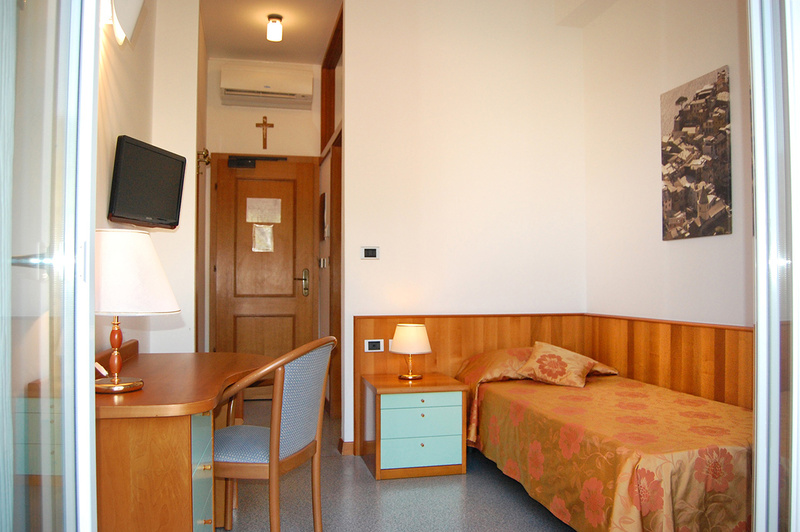 Our Mini-Suite is composed of one bedroom with a queen-size bed, as well as a smaller sitting room and there is a large balcony that can be accessed from both rooms. 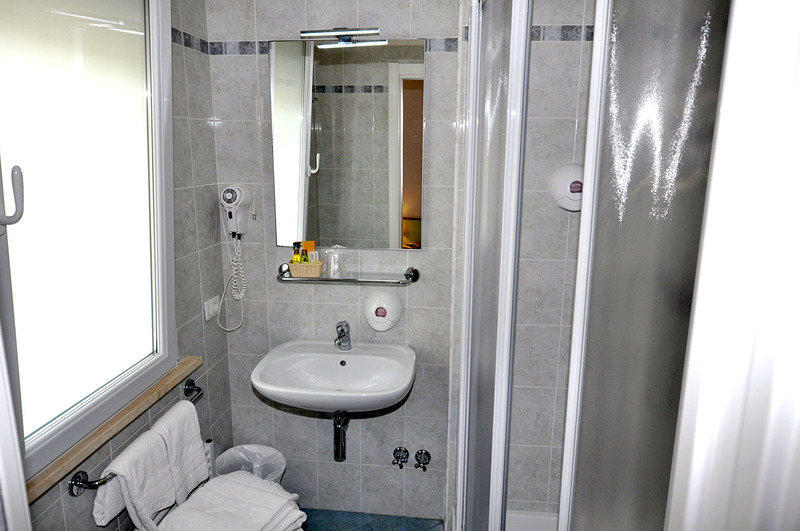 Our family rooms have 2 double rooms and 1 bathroom each, they are on the fourth floor in the mansard of our Hotel.